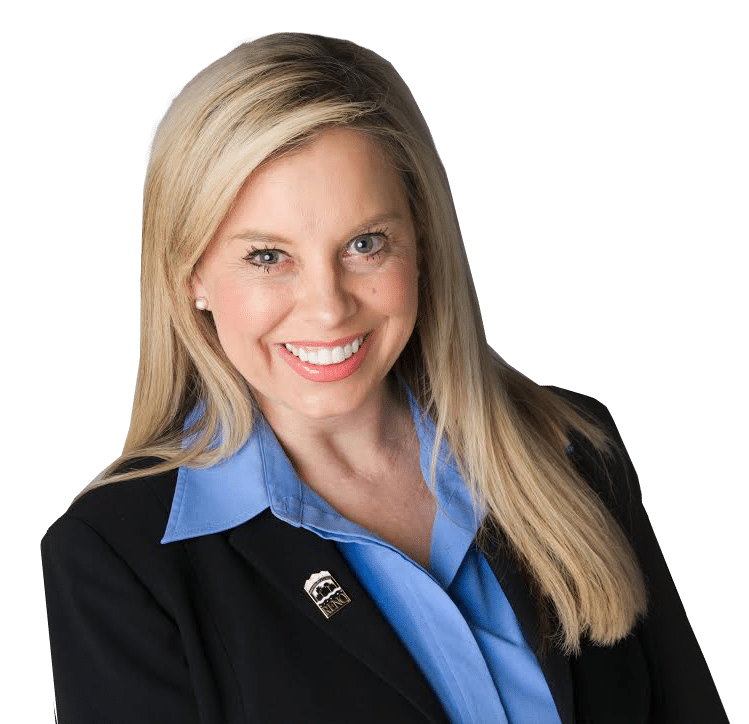 Re-elect Hillary Schieve for Reno Mayor. 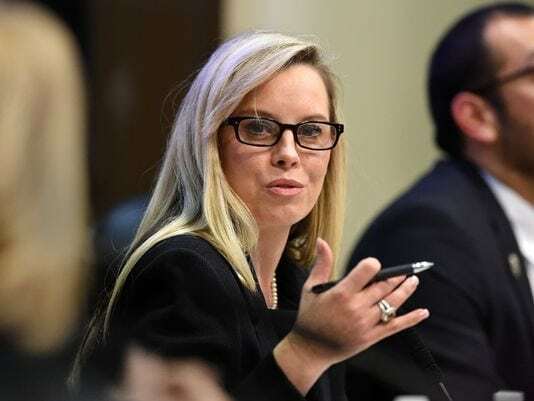 Hillary Schieve is dedicated to building a better city. Hillary has worked diligently to reform, reimagine and revitalize downtown Reno. Hillary’s strong entrepreneurial experience as an employer and local business owner, has made her an advocate for small business. Hillary is dedicated to Reno’s economic growth, public safety, regional cooperation and senior services. Together, we have revitalized our city, diversified our economy, reduced our deficit, and invested in our neighborhoods. On March 5, I filed for re-election, declaring my intention to serve as your mayor for a second term so that we may continue the success we’ve shared over the last three years. 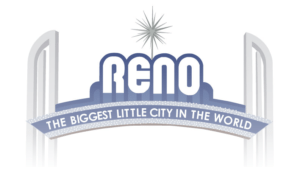 During the last three years, Reno has experienced unprecedented economic growth and financial stability while receiving national and international attention for its unique assets, character, and appeal as a community and destination. Both small and big businesses have thrived and opportunities have flourished for local workers, while investment in the city’s infrastructure, as well as city parks, quality of life, and homeless services have become a priority. I know we have more to do: housing remains unaffordable for far too many, our homeless do not have adequate services that demonstrate a commitment to our shared humanity, and public infrastructure requires further investment to sustain growth and maintain the quality of life we’ve all enjoyed over the years. These are some of the real challenges that will be among my top priorities throughout a second term. 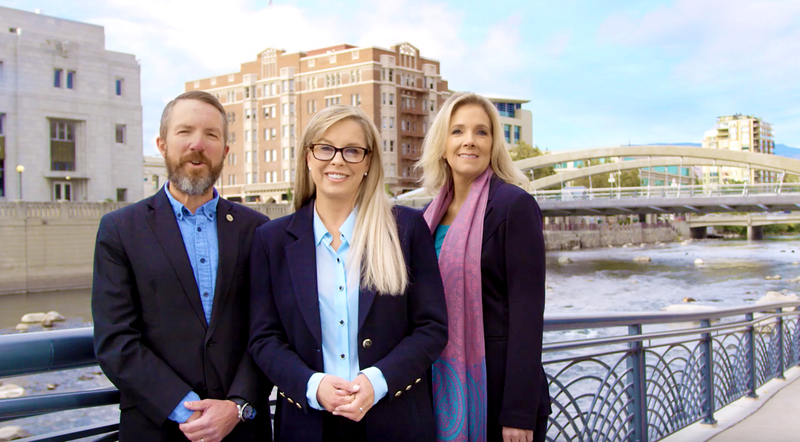 Please join my campaign by volunteering, placing signage in your yard, walking your neighborhood or event consider making a small contribution to our efforts and together, we can continue to revitalize Reno’s bright future. 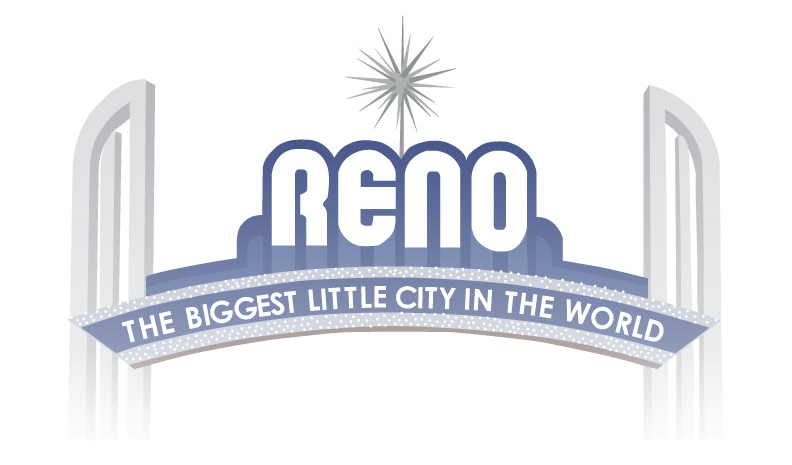 Donations from individual citizens make a big difference in the ability to sharing our vision with fellow citizens about Reno’s future. To find more information about registration, please visit the Washoe County Registrar of Voters website or call Washoe 311 by dialing 3-1-1 from any phone. Early voting for the general election begins October 20, 2018 and runs through November 2, 2018. The final day for voting is November 6, 2018. It’s important to remember that you must be registered to participate in the upcoming General Election.